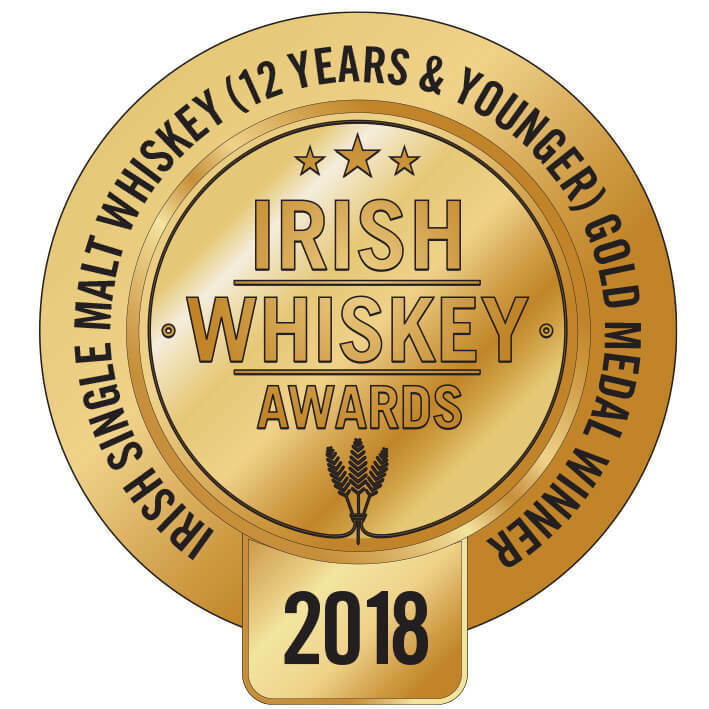 A very welcome addition to the Dunville's Irish Whiskey range, the 12 Year Old PX Cask. Similar to the renowned Dunville's 10 Year Old, this whiskey has also been finished in Pedro Ximenez sherry casks. Rich in flavour and extremely well-rounded! Types of Barrel used for Aging Finished in Pedro Ximenez sweet sherry casks. This is a very rare old Irish whisky (note the spelling without the 'e' in this case). Dunvi.. Here we have a very rare bottle from the old Royal Irish Distillery in Belfast. 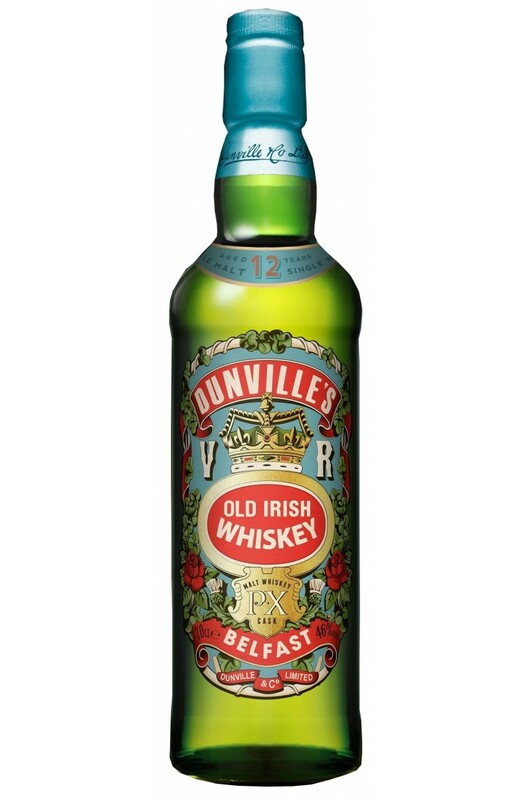 This certainly pre-d..
Dunvilles is the famous old brand that was once made in Belfast's Royal Irish Distillery. Sadly ..
Dunvilles Three Crowns is a light and delicate Irish blend. Echlinville has resurected this famous o..
We're delighted to announce the arrival of Dunville’s Three Crowns Peated. Comprised ..